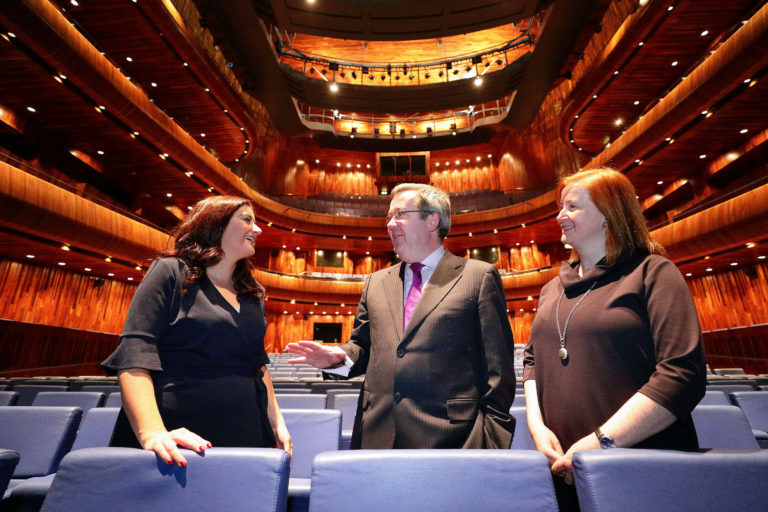 Datapac, Ireland’s leading ICT solutions provider, today announces a new five year sponsorship deal with the National Opera House in Wexford valued at €175,000. This year marks the National Opera House’s 10th anniversary, during which time Datapac has been a longstanding supporter. The investment will go towards the digital transformation of the Opera House and will help maintain the world-renowned status of the establishment. IT systems at the venue will be overhauled by Datapac’s experienced engineers, who will also provide support and strategic advice throughout the five-year partnership. 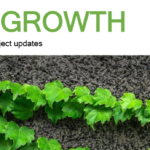 The investment will create a better user-experience and streamline processes for staff, while also enhancing the customer experience at events. The partnership with Datapac will also help the venue to open the house to more visitors – promoting the all-year-round offering of entertainment available at the National Opera House, including opera, theatre, ballet, comedy and all genres of music. 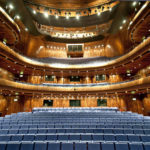 Having opened its doors in 2008, the National Opera House is Ireland’s first and only custom-built Opera House and is home to the international award-winning Wexford Festival Opera, which has run for over 67 years. 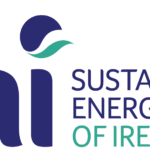 In 2014, the venue was designated as Ireland’s ‘National Opera House’ by the Department of Culture, Heritage and the Gaeltacht. David McLoughlin, CEO, National Opera House, said: “This greatly appreciated investment will go a long way towards modernising our processes and systems, enabling us to further focus on promoting the rich variety of performances staged here throughout the entire year, in addition to the annual Wexford Festival Opera. Chamber Offices, Hill St, Wexford. 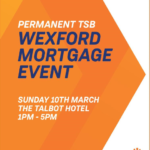 © Wexford Chamber 2019. All Rights Reserved.